Looking for the secret to clean and naturally gorgeous skin? Aritaum is your one-stop shop for the best on Korean Skin Care products. 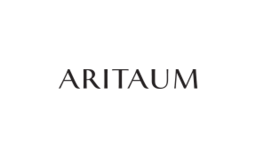 Find everything you need to look your best when you visit Aritaum at Markham, Ontario's favourite place to shop, CF Markville.